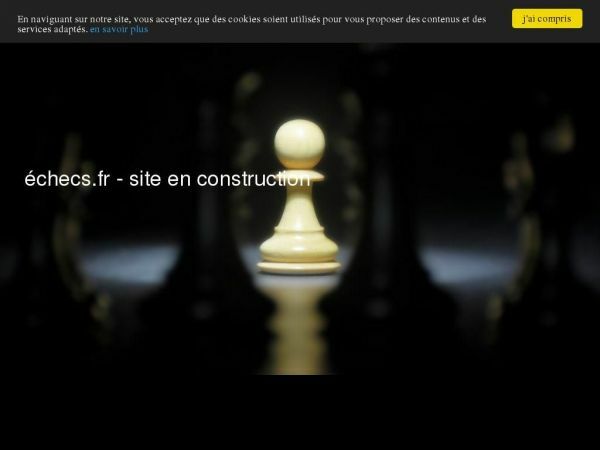 Click here for detailed analytics of xn--checs-9ra.fr ? How much is xn--checs-9ra.fr worth? Your server IP(77.78.104.3) is not blacklisted.